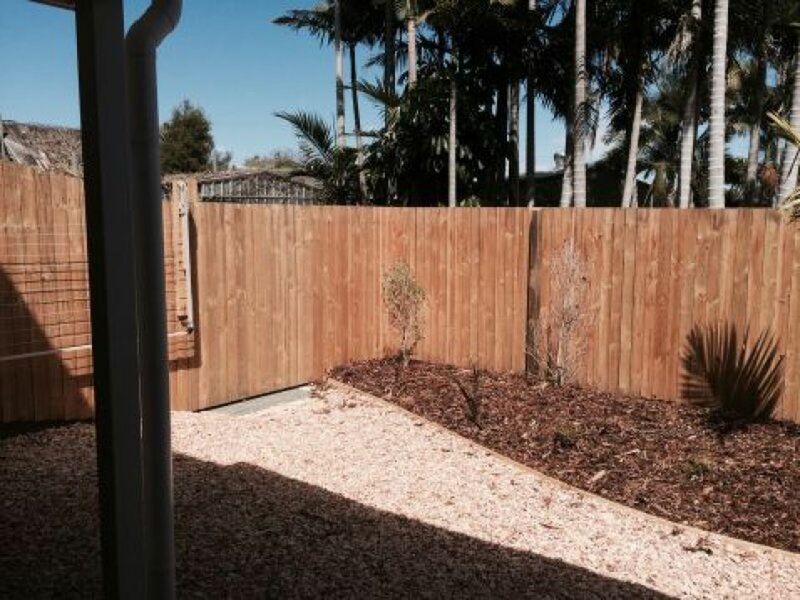 This well designed, complex ticks all the boxes. 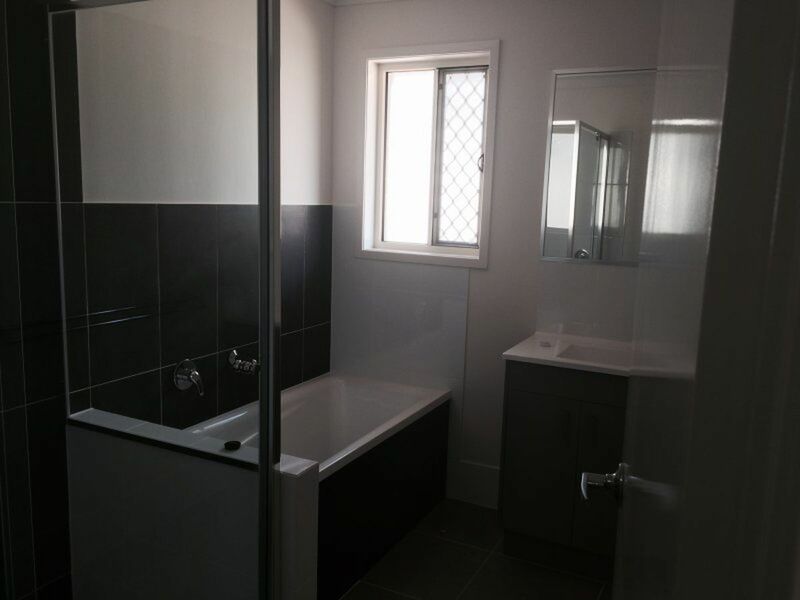 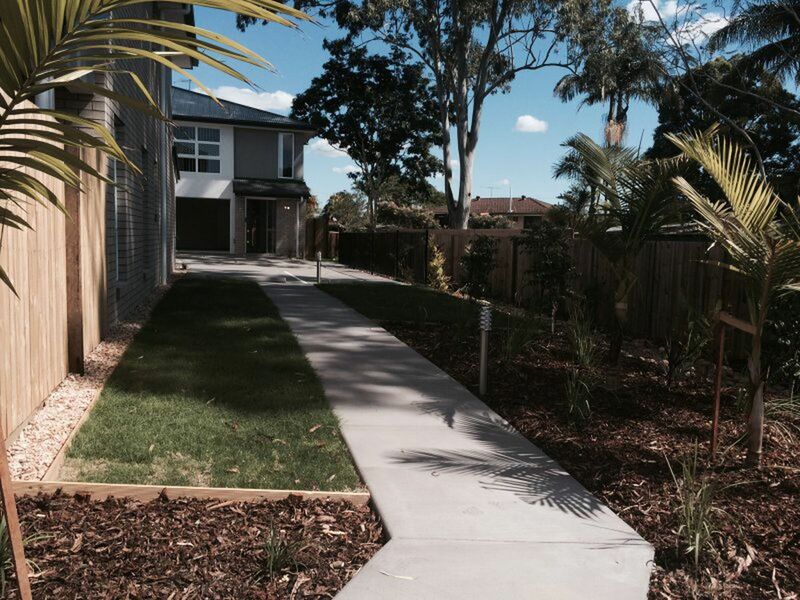 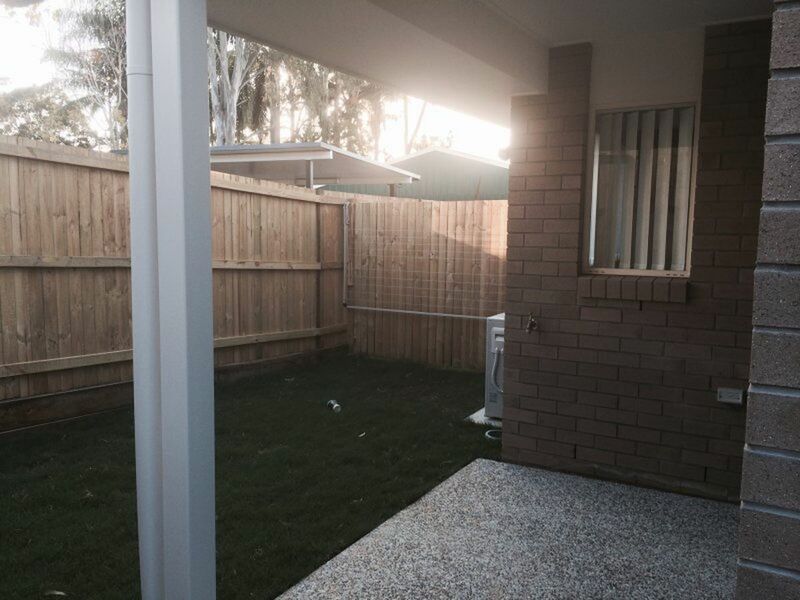 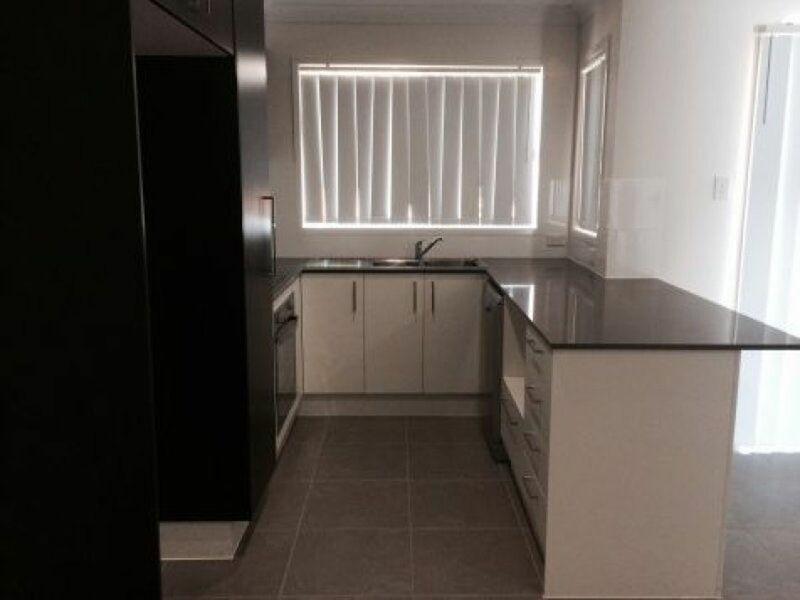 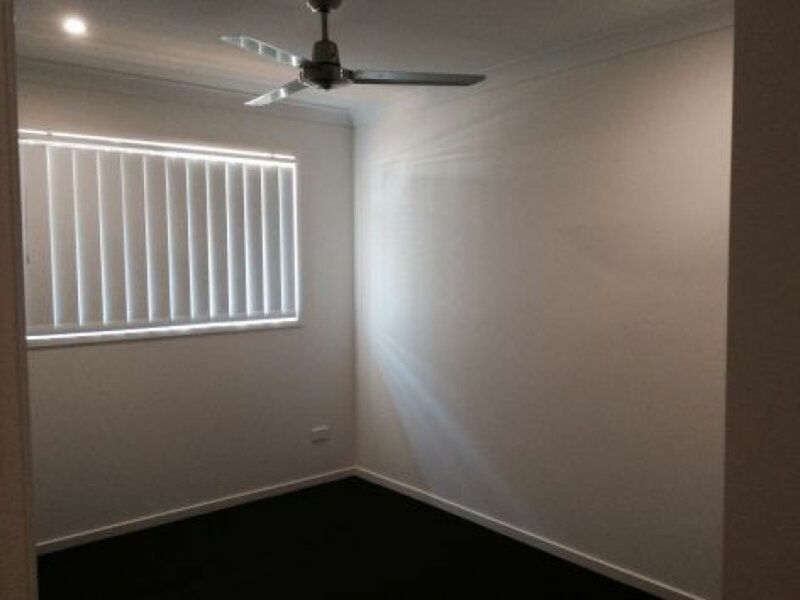 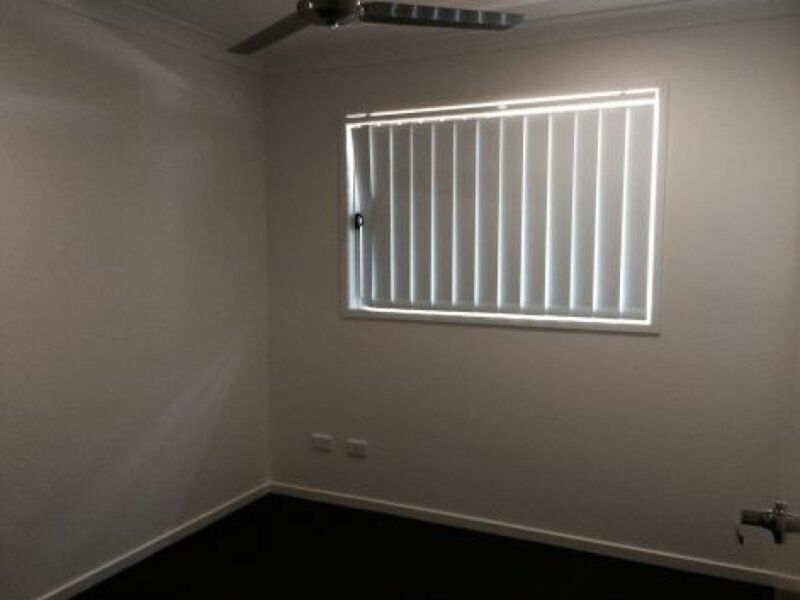 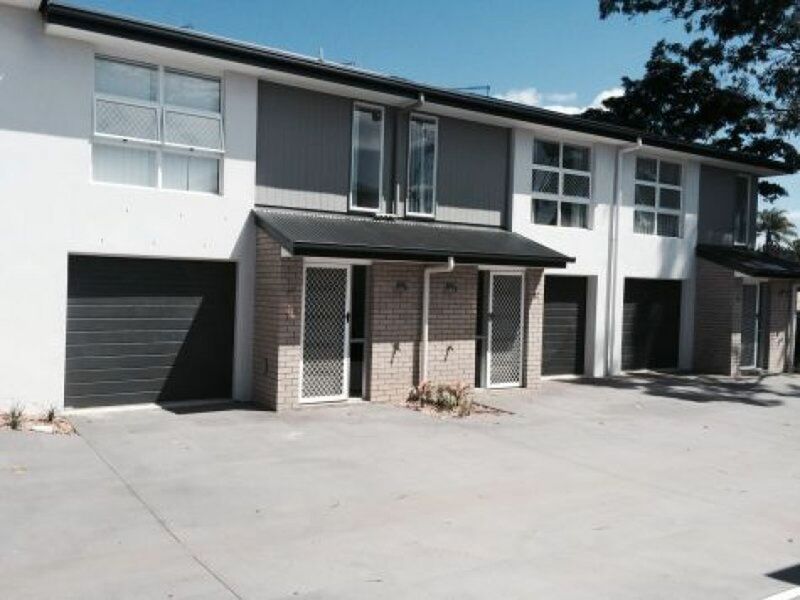 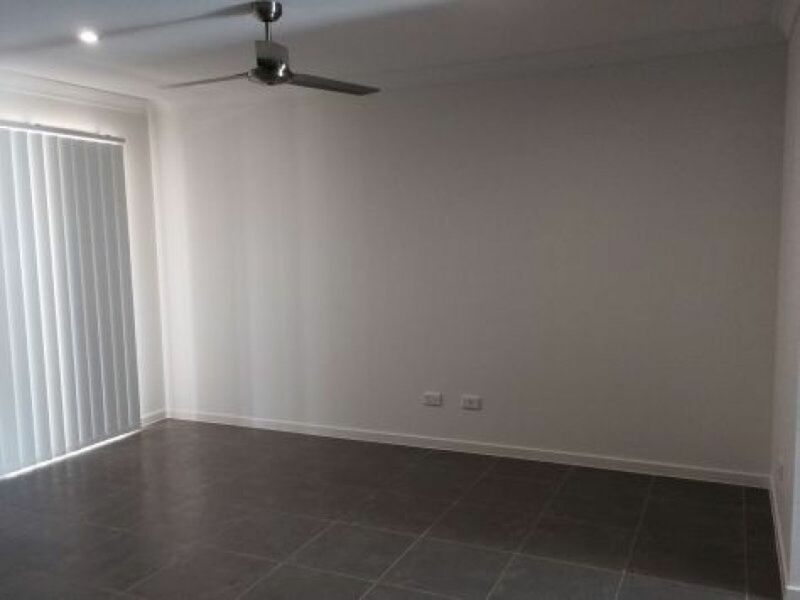 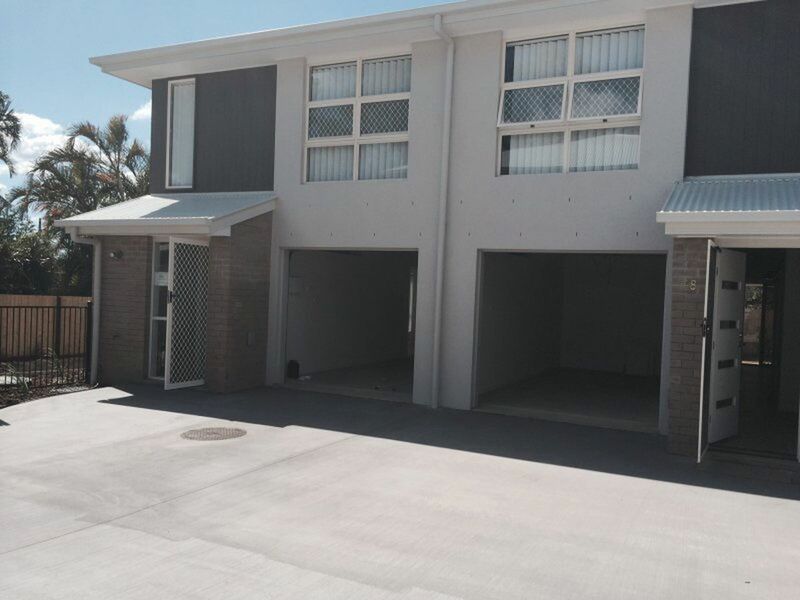 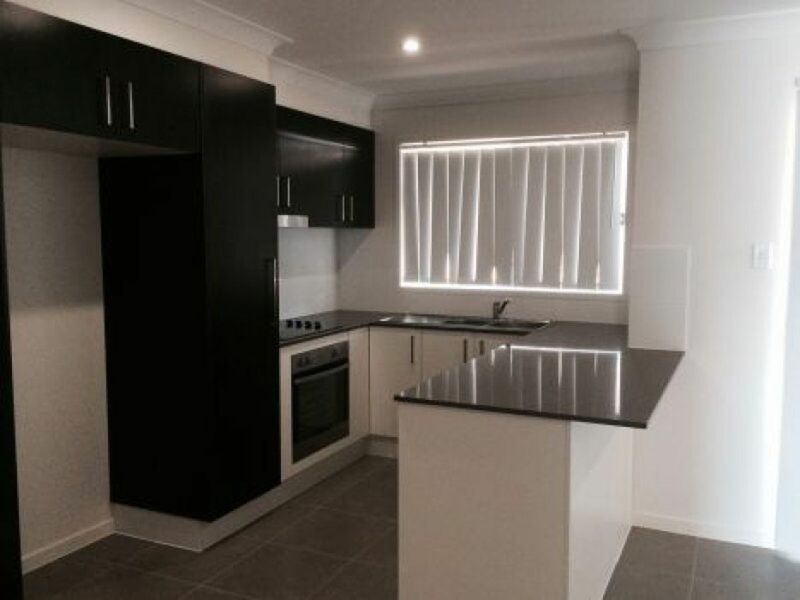 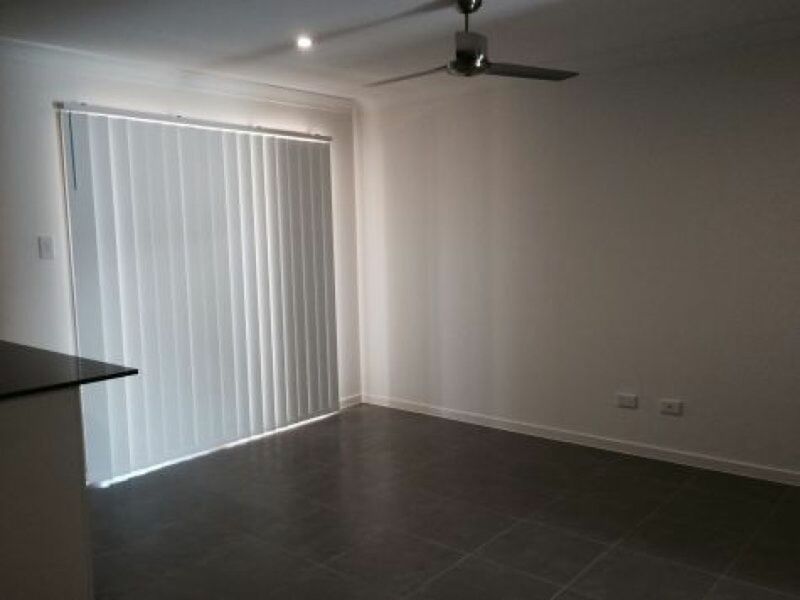 Walking distance to schools, shops and train station, 40 mins to Brisbane CBD. 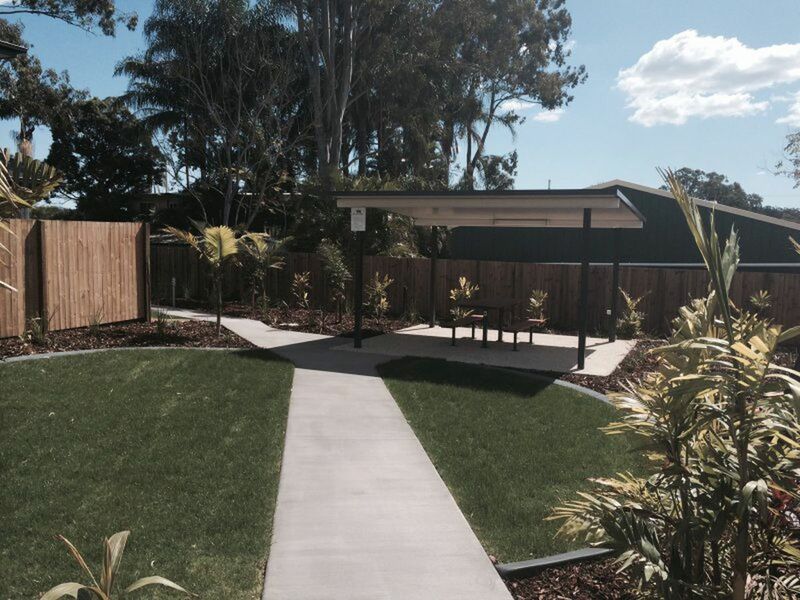 The complex has a communal BBQ area, and lovely landscaped gardens making this complex a great place to live. 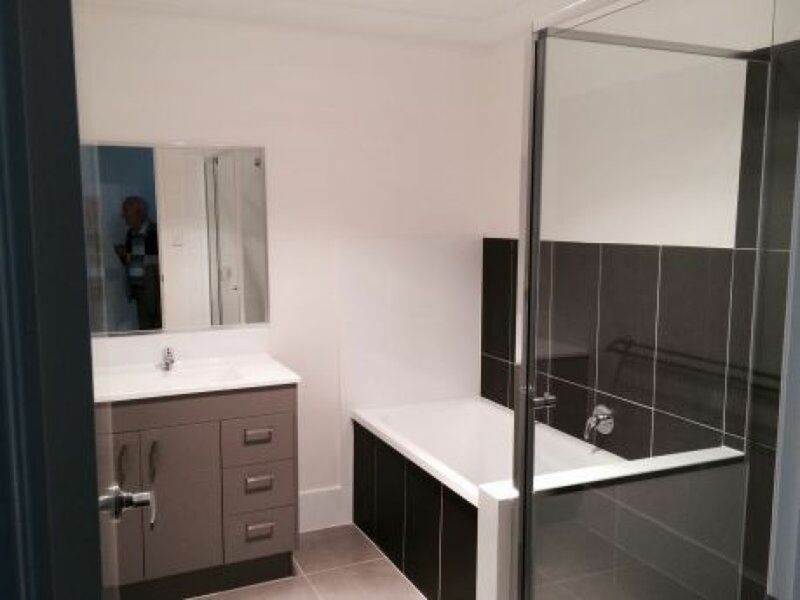 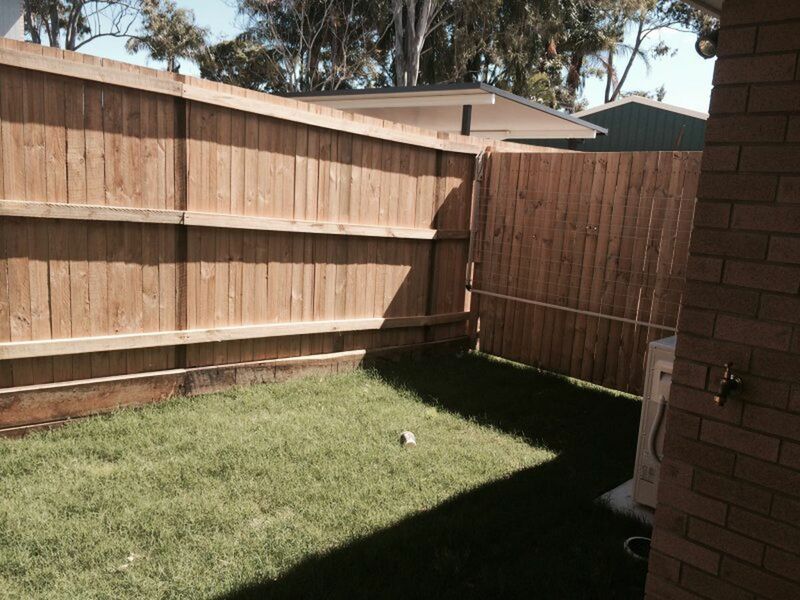 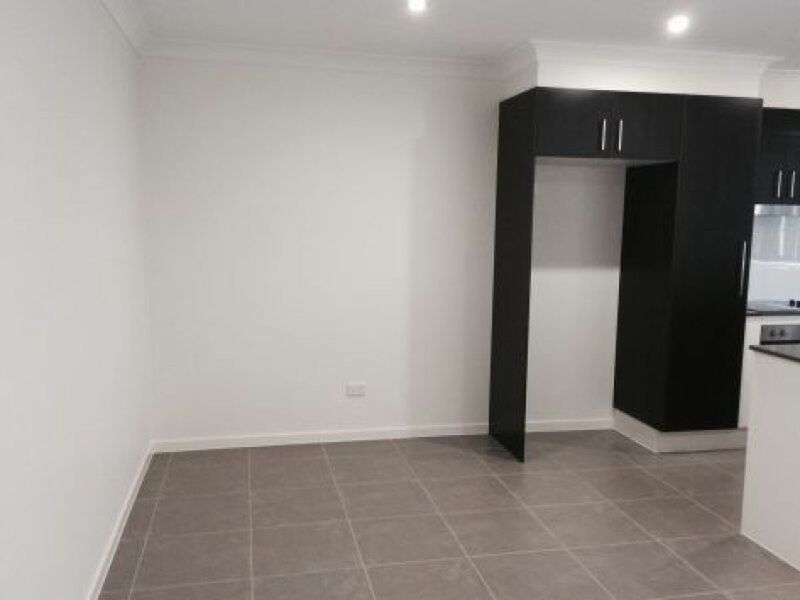 The townhouses consist of 3 bedrooms, all with build in wardrobes. 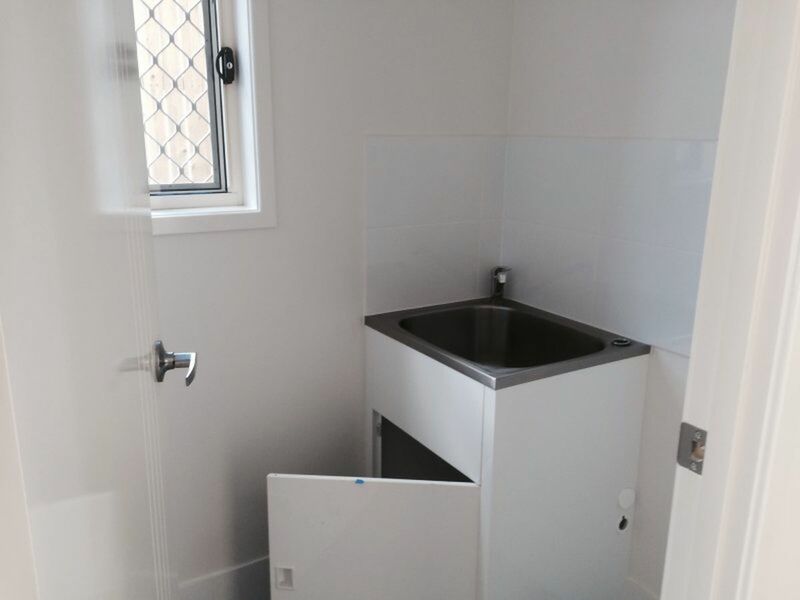 Kitchen has Stone Bench Tops, Ceramic cook top.